Major players in the Alberta oilsands are united against any move to close their work camps, a public debate on a proposed moratorium on camps heard Wednesday. 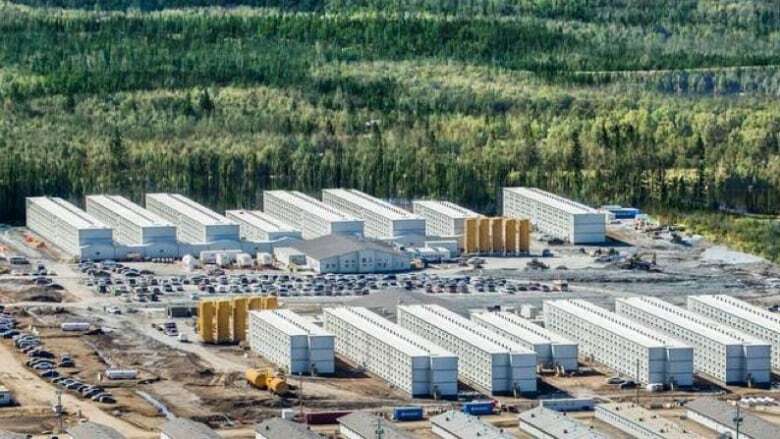 Senior management from Suncor Energy, CNRL and Imperial Oil each called on the regional council to think carefully before they decide to shut down the camps they rely on. Don Scott, mayor of the Regional Municipality of Wood Buffalo, has taken a hard line on oilsands camps because he wants to reduce the so-called fly-in fly-out population and increase the number of locals living in Fort McMurray and rural hamlets in the region. Scott has proposed a moratorium on any new camp accommodations and any renewals for existing camps within 120 kilometres of Fort McMurray. 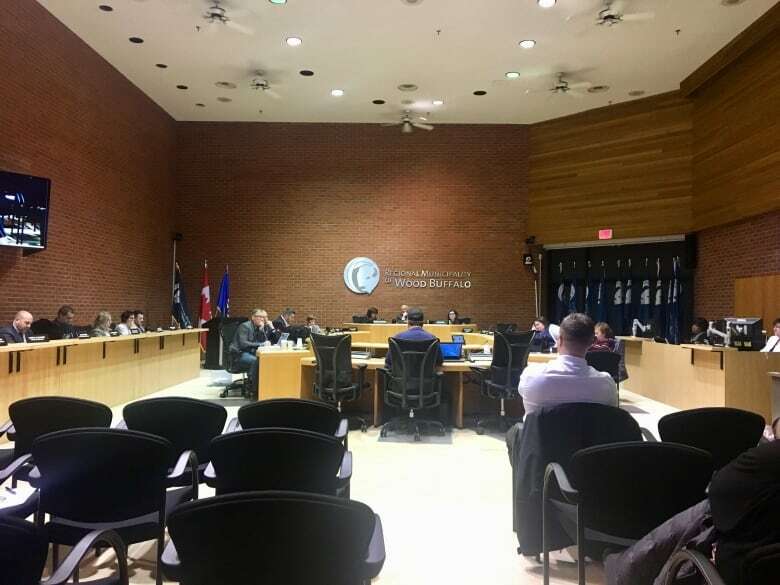 After two nights of heated debate this week, councillors will continue talking about it in another meeting Monday, at which time a vote on the motion may be called. Municipal census results released this month showed an overall population of 111,687 in the Wood Buffalo region in 2018, including 36,678 people in the so-called shadow population — people who live in hotels, work camps or temporary accommodations for more than 30 days of the year. Non-permanent residents, the mayor argues, need to move out of isolated camps and into the city. That would reduce Fort McMurray's vacancy rate, restore home values and help local small businesses, the mayor says. Suncor's Tracey Wolsey told council Wednesday the company's priority is to hire local but it has been tough. Wolsey, Suncor's director of Suncor's stakeholder and Aboriginal relations, said the company has several vacancies where the job requirement is to live in Fort McMurray, but it can't fill them. In an interview with CBC before presenting Wednesday, Wolsey said of the almost 7,000 Suncor employees who work in the Fort McMurray region, about 5,000 live locally. Wolsey acknowledged two of Suncor's operations are too far north and rely on a live-in camp workforce. 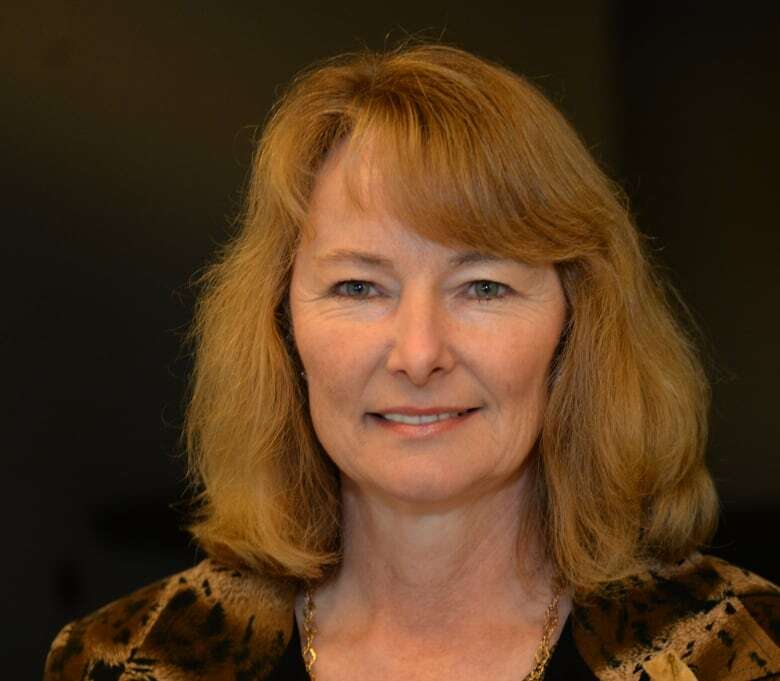 Wolsey called the moratorium a "shotgun" approach to dealing with the problem. CNRL's Adele Thomson also pleaded with council to not make a rash decision. Thomson, a stakeholder relations manager, pulled back the curtain a bit on how CNRL has tried to recruit locally and push employees to move to the region. But Thomson said it has been a fight to reduce its out-of-town workforce. Many workers refuse to commute to CNRL's site because Highway 63 isn't fully twinned, she said. Highway 63, once notorious for fatal head-on collisions, has been twinned since 2016 from Grassland to Fort McMurray. But north of Fort McMurray to the major oilsands sites, Highway 63 is a patchwork of single-lane and double-lane roadways. One accident on the road or on the portion nicknamed the "Bridge to Nowhere," Thomson said, would leave workers stranded. CNRL has thought outside the box to see if it could somehow bypass the use of the highway, going as far as to consider using blimps to transport workers from Fort McMurray to site. "We looked at blimps and hovercraft and high-speed rail," Thomson said. "If there's a better way of doing things, we are in." Council also heard from two faith-based communities who supported the mayor's motion. Edwin Rideout, pastor of the Family Christian Centre, said fly-in fly-out tears families apart. Rideout shared a story of a couple whose marriage was broken up through infidelity while they were living separately because of work. Bilal Abbas, a member of Fort McMurray's Markaz-Ul-Islam mosque, said the Islamic community has seen dwindling numbers recently. As a result, fundraising has taken a significant hit.